When Duncan Cochrane's daughter is murdered, the candidate for governor can only focus on finding her killer. As the police investigation follows a trio of unlikely leads, Duncan realizes that his best shot at justice is the bully pulpit of the campaign trail, so he returns to the race and makes crime fighting his mantra. Duncan Cochrane wanted to be governor… until the murder of his daughter six weeks before election day. When Duncan Cochrane’s daughter is murdered, the candidate for governor can only focus on finding her killer. As the police investigation follows a trio of unlikely leads, Duncan realizes that his best shot at justice is the bully pulpit of the campaign trail, so he returns to the race and makes crime fighting his mantra. Soon he discovers that his own ambitions may have caused her death, yet by then he knows that he must win the election or risk political and personal failure. 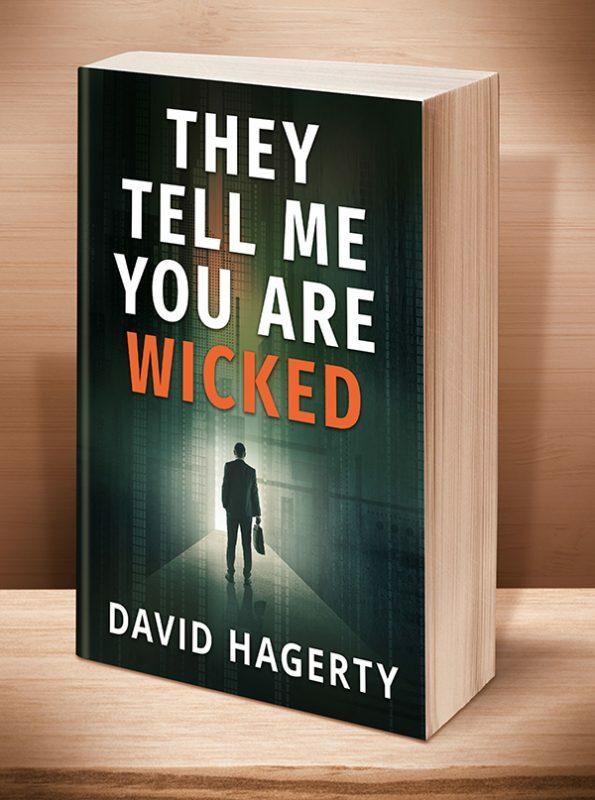 They Tell Me You Are Wicked is the first in a trio of novels detailing Duncan’s rise to prominence and the personal cost of his public ambitions. 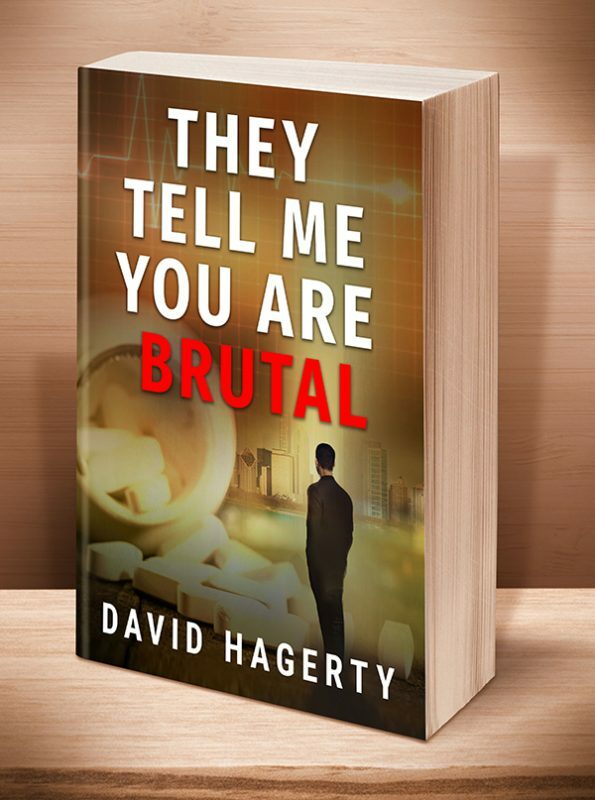 Click the BookBub button to keep informed of special deals on this book and others by David Hagerty. Just FOLLOW him on BookBub, and be sure to BOOKMARK his books as “Wanted (Deal Alert)”–that way you won’t miss out. "...a compelling picture of the Windy City when it was still in thrall to the mob and its own unique political machine." "It works as a whodunit, but it’s Cochrane’s story and political life that’ll provide the fuel for this series." "...outstanding and it is so well-written and well-plotted that it is hard to believe it is a debut novel." 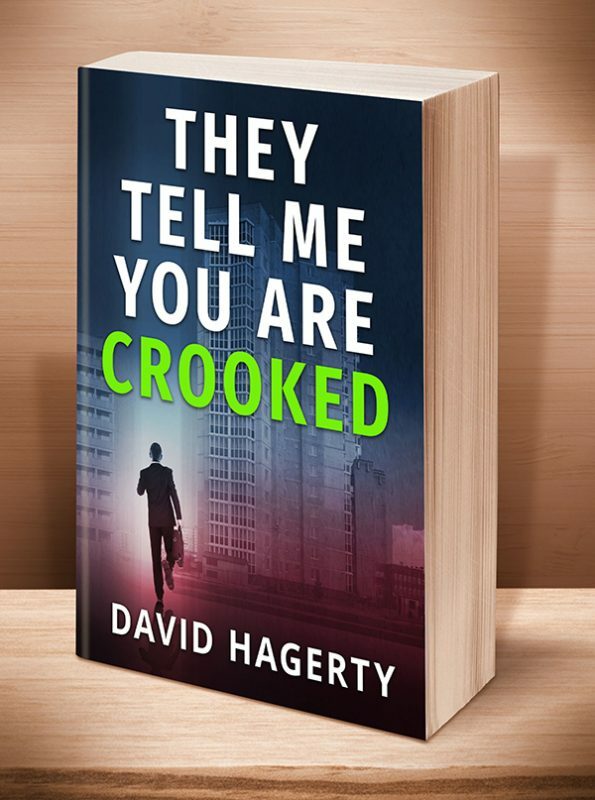 "This is one of those surprise-ending novels that are so tightly constructed that it’s hard to write synopsis without giving away an important detail. 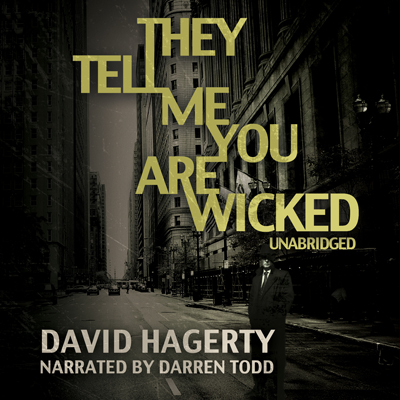 Hagerty makes a contemporary political point, but gently enough that you can just enjoy the story if you are not interested in the politics. If you are interested in modern American politics, he may help you understand how people come to take sides on a current issue." Other Books in "Duncan Cochrane"
This entry was posted	on Wednesday, July 22nd, 2015 at 9:33 pm	and is filed under . You can follow any responses to this entry through the RSS 2.0 feed. Both comments and pings are currently closed.